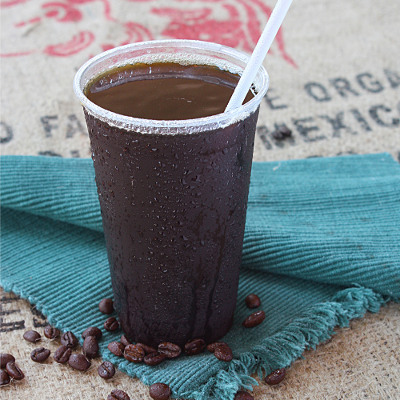 ALL OF OUR GOURMET COFFEE IS ROASTED TO PERFECTION BY BIG BEND COFFEE ROASTERS IN MARFA, TEXAS. 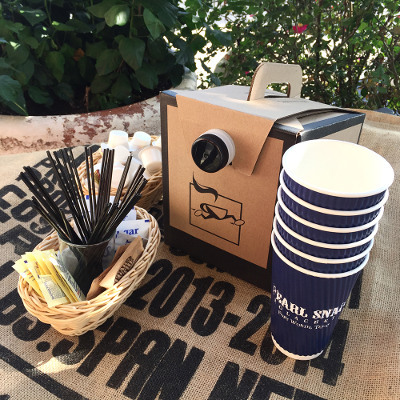 WE THINK IT'S THE BEST COFFEE IN TEXAS. 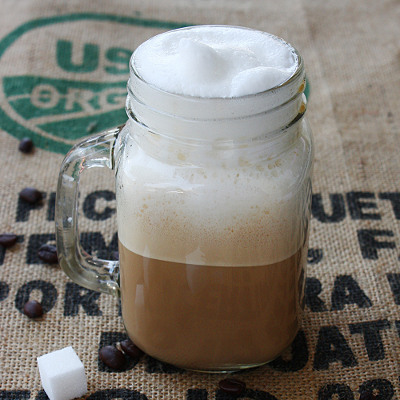 Two shots of our organic espresso with foamy steamed milk. We feature Big Bend Coffee Roasters from Marfa, TX. 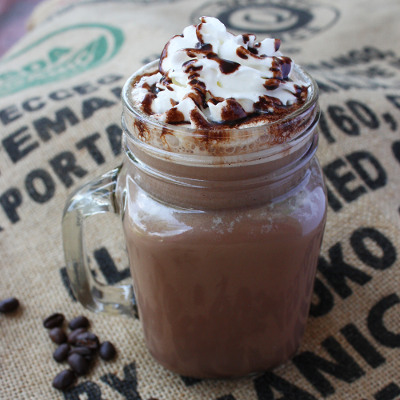 Fair trade, organic and incredibly delicious! 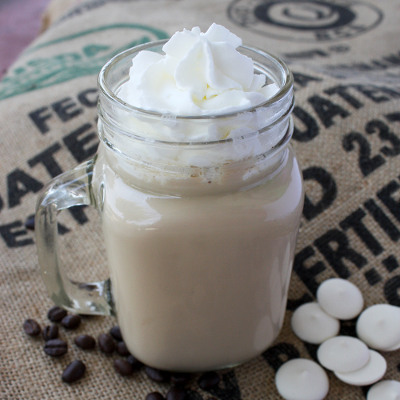 With TWO 2oz shots of Italian Espresso and your choice of milk. We feature Big Bend Coffee Roasters from Marfa, TX. 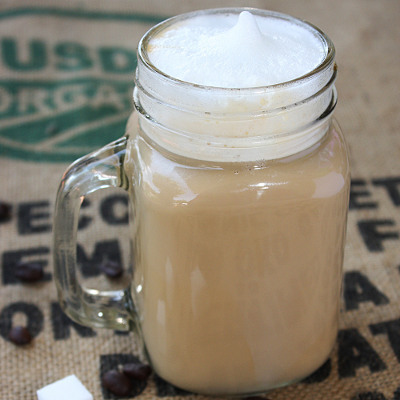 Fair trade, organic and incredibly delicious! 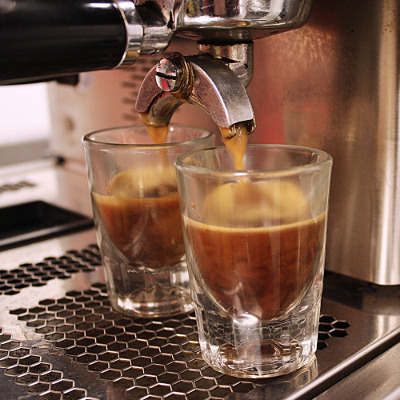 With TWO 2oz shots of Italian Espresso added to hot water to make a rich smooth coffee. We feature Big Bend Coffee Roasters from Marfa, TX. Fair trade, organic and incredibly delicious! 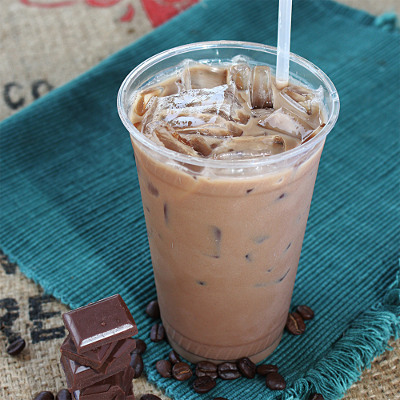 2 shots of our organic espresso, dark chocolate, and your choice of milk, over ice. 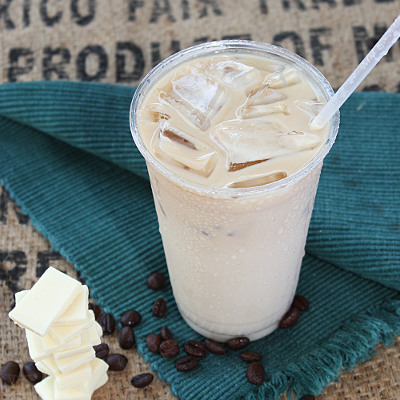 2 shots of our organic espresso, white chocolate, and your choice of milk, over ice. We feature Big Bend Coffee Roasters from Marfa, TX. Fair trade, organic and incredibly delicious! 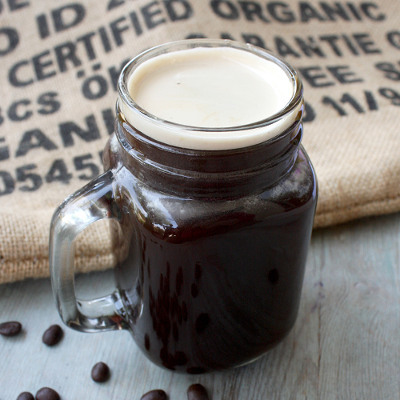 Brewed using the Cold Brew Method to make coffee less acidic. We feature Big Bend Coffee Roasters from Marfa, TX. Fair trade, organic and incredibly delicious! With TWO 2oz shots of Italian Espresso. 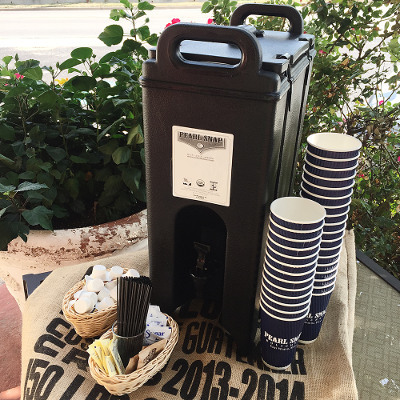 Our organic drip coffee in portable cambro that fits 48 12 fl oz cups (cups, stir sticks, sweeteners and creamer included). Try our delicious and refreshing lemonades! Choose from watermelon, cherry or passion fruit. In order to receive amazing discounts and rewards, please join the PSK Kolache Club! In addition to immediate discounts, Kolache Club members will earn points towards free food and drinks with each in-store purchase! Best of all – the Kolache Club is completely free to join! free delivery within 2-mile radius! While Pearl Snap kolaches in store can be ordered in any quantity, kolaches for delivery are sold by the dozen and can be ordered over the phone by calling (817) 233-8899 or via email at sales@pskolaches.com (please include your name, phone number, delivery address and payment method with order). Orders will be delivered anywhere in the Fort Worth area (within Loop 820, west of I-35W). Orders may be placed in advance or the morning of an event, while supplies last. To guarantee we have enough kolaches to meet orders of 4 dozen or more, please place large orders 24 hours in advance. All kolaches can be mixed with other types by the half dozen. All prices include tax. We accept cash, major creditcards and checks.